We’ve made huge improvements to our WordPress SEO services. We evaluated and improved our 3 SEO packages to help build your website traffic and online profile. £100 off the Ultimate SEO service! After much number crunching, we’ve managed to reduce the price of our Ultimate SEO service by a whopping £100! You can now get our all-singing-all-dancing SEO service for the reduced cost of £750 + VAT per month. Our new SEO services include setting up and monitoring both Google Search Console and Bing Webmaster Tools. This lets us view your website from the perspective of the search engines. We can check they can crawl your website correctly. We’ll also look for errors or recommendations and make ongoing improvements. We will be alerted if anything ever goes wrong which is affecting your visibility in search engines. This lets us take action straight away, maintaining your search engine rankings. 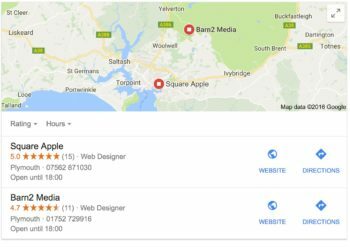 We’ve been helping clients with local search for a while now. Until now, this focussed on creating an optimised Google MyBusiness listing. We will continue to do this with the new SEO services. We’ll also create an optimised Bing Places profile for all our clients. This will help local people to find your website whether they’re searching on Google or Bing. We constantly measure and evaluate the SEO work we do for our existing clients. This lets us discover what does and doesn’t work and make ongoing improvements, such as the ones discussed in this post. One of the less effective elements of our old SEO services was the daily promotion on social media. This involved scheduling daily posts on your social media accounts to remind followers of your presence and drive them to your website. This type of social media marketing didn’t result in many conversions. By removing it from our SEO services, we can afford to include more important elements. 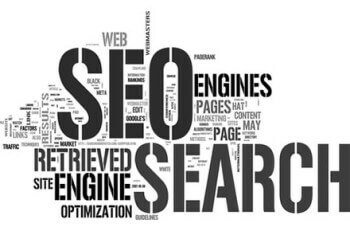 Previously, only our Standard and Ultimate SEO services included keyword research and on-page optimisation. The Starter package was designed to build general brand awareness. While the Starter SEO service is still less targeted, it now includes basic keyword research. It also includes a website SEO audit and on-page optimisation. We’ll use this to make direct SEO improvements to your website. This will boost your search engine ranking for the specific keywords you want to be found for. We’ll use our advanced SEO tools to discover the best keywords that your target market are actually searching for. Armed with this knowledge, we’ll optimise your website for those keywords. This tells the search engines what your website is about so they know which keywords you should rank for. The other elements of the Starter SEO service will raise your wider online presence. This will convince search engines that your website is important and worthy of an improved ranking. The different aspects of the service will work together to start growing your online presence. When we take over the SEO services for existing websites, they often have penalties or low quality links that could affect their search engine position. For example, they may have previously used a different SEO company who didn’t follow the recommended ‘white hat’ techniques for link building. 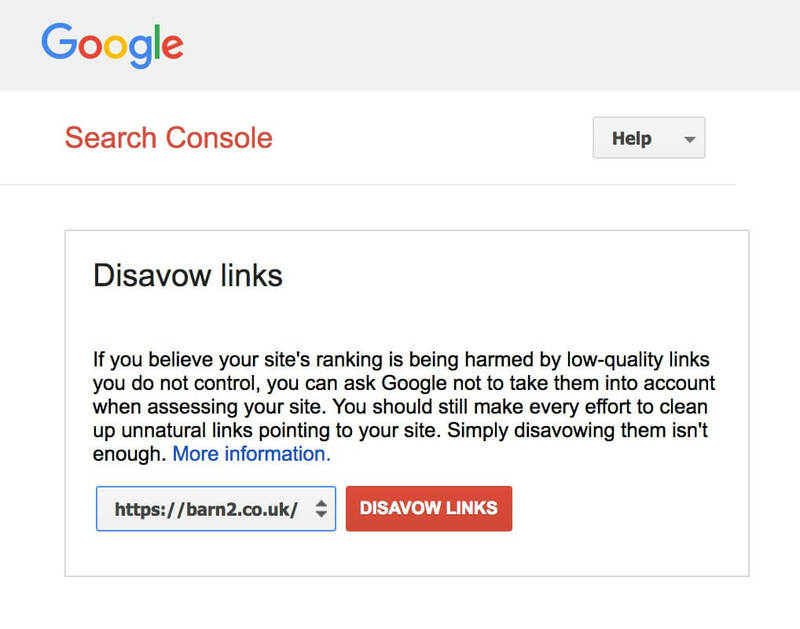 On our new Standard or Ultimate SEO service, we’ll analyse your website’s existing backlink profile to see which other sites are linking to you. Our advanced SEO tools will evaluate the quality of all your links and alert us to any with a high penalty risk. 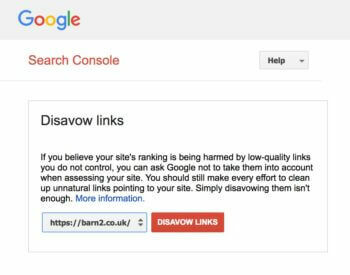 We’ll remove or disavow any dodgy links to your website so your SEO won’t suffer any more. As well as a huge 100% price reduction on the Ultimate SEO package, we’ve made massive improvements to this service. Social media profile management – we will actively manage your social media profiles to attract more followers and ensure you have an active presence on social media. This includes daily and weekly direct response posts on Facebook, Twitter, Google + and/or LinkedIn, whichever is most suitable for your business. We’ll provide ongoing monitoring for your social media profiles. We will increase your followers. We’ll share third party content to show you are active in your field. 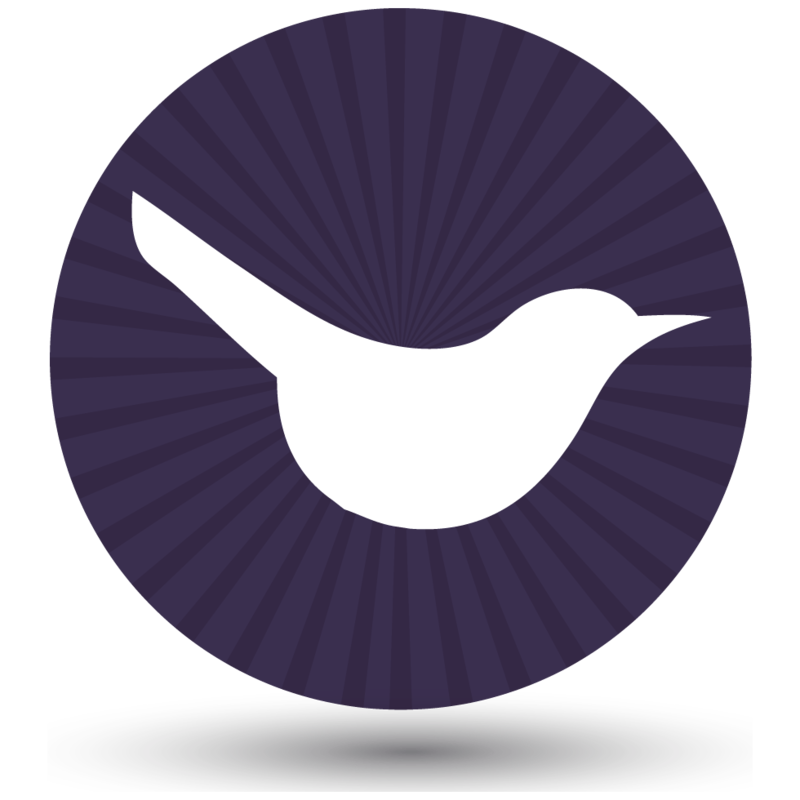 We can even deal with enquiries to your social media profiles by referring them back to you. Online reputation management – We’ll search the web and look at various social media channels. This will let us track what people are saying about you and your business online. We’ll deal with any positive or negative queries and help to improve your online reputation. We’ll also discover the main influencers in your industry and people who would benefit from your services. We can start conversions with them and promote your content directly to these important people. Google Remarketing Campaign Management – As well as general Google AdWords management (which was included in the previous Ultimate SEO service), we will run a Google Remarketing campaign on your behalf. This involves creating eye-catching image ads to display prominent banner ads on third party sites in Google’s Display Network. The image ads will be carefully targeted to people who have previously visited your website but never contacted you. They’re more likely to convert into paying customers because they’re already interested in you. Public Relations – Most WordPress SEO companies don’t offer public relations (PR) services. However we think this can make a big difference, so we have added it to the Ultimate SEO service. We’ll work with an esteemed public relations agency to identity newsworthy stories about your business. Depending on the nature of your work, we’ll create and submit press releases to top news and magazine publications across the UK. For some clients, we may even achieve celebrity endorsement on social media for your products and services. Is PR normally part of an SEO service? You may be surprised that our Ultimate SEO service includes PR. It’s true that PR usually costs a lot more than this and is often one-off rather than a regular task. We’ve designed the Ultimate SEO service to include some PR by reserving a proportion of your monthly budget for this. We will then invest it in public relations at certain periods, instead of every month. When you sign up for our Ultimate SEO service, we’ll speak with you about what level of PR work is likely to be achievable. This partly depends on how newsworthy your content is. We’ll also discuss the timing of the PR work and when it will be most effective. The end result will be highly targeted PR services that wouldn’t normally be affordable for such a low price. It’s only worth investing in SEO if you have a professional WordPress website that will convert visitors into paying customers. If your website doesn’t do the job, check out our affordable web design service. We offer standard brochure-style sites and affordable WooCommerce websites with a choice of 5 modern-looking designs. We can even set up your complete website for free! I hope you agree that these are huge improvements to our SEO services. We only work with WordPress websites so please get in touch if you’d like to raise the online presence of your own website. The ultimate aim is to increase your traffic and grow your social media following in a way that leads to more conversions – and therefore income – for you. We are actively accepting new customers onto our WordPress SEO services. Please contact us for more information or sign up online using the links on our WordPress SEO page.